Was Jedward your favourite act on the x-factor 2009? how many Hunde do they have? Which twin is better looking? Does John and Edward have lots of songs? Like lots of songs? ¿Son los jedward las decimocuartas personas mas ricas del mundo o solo es un rumor mas? Jedward will be performing several concerts across the UK and Ireland this Easter. Dublin twins John and Edward Grimes, also known as Jedward, released their double platinum debut album “Planet Jedward” in 2010 and saw the brothers rocket to the No.1 spot in the Irish singles charts and No.2 in the UK with “Under Pressure (Ice Ice Baby)” featuring Vanilla Ice. Over the Weiter couple of weeks John and Edward will be travelling to several European cities to meet fans, take selfies and have fun, if you’ve always wanted to meet the dynamic duo, then check the Liste below to see if they’re landing in an airport near you! Syfy UK has confirmed today what Jedward Fans have known for a few months – John and Edward are indeed in Sharknado 3: Oh Hell No! Just when Du thought it was safe, sicher to go outside… Irish duo Jedward are set to make their TV movie debut in the eagerly-anticipated third instalment in the Sharknado franchise. John and Edward have announced they will be playing three Irish dates, in preparation of the release of their forthcoming fourth album, written and produced entirely Von them. The first datum is at Dublin's Olympia Theatre on the 24th October. The Sekunde will be at the TLT in Drogheda on the 26th October. The third at The Royal Theatre in Co.Mayo on the 27th October. To coincide with this John and Edward will be releasing the Sekunde single from the album, Ferocious, on the 24th. 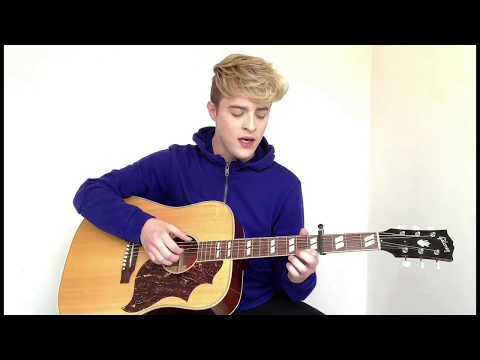 Pop Twins John and Edward Grimes have announced they will be playing a special live Zeigen at the Olympia Theatre, Dublin, on the 20th of April. The twins have been spending time in LA, since the sell out run of their pantomime, Beauty and the Beast. The tickets went on sale last Friday, with all fifty Meet and Greet tickets being sold out in the first seven minutes. There are still limited standing and kreis seats available. The datum has been set for the third series of Jedward’s Big Adventure to air on CBBC. The first Zeigen will start at 4.30pm (UK time), with the following ten episodes being shown on consecutive week nights. Speaking on BBC Breakfast the talented twins confirmed that whilst the production crew may have been expended for this series, they require little direction oder styling, which they take care of themselves. 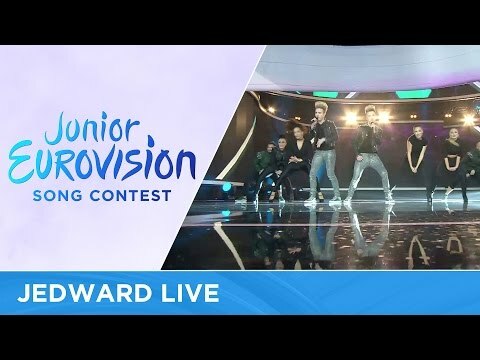 This is the first time that John and Edward have travelled outside of Europe, where they have had successive sold out tours and is an event not to be missed. hold your name up to the sky, see Du in the spotlight, on every tour. The new official website for Irish singing, songwriting and must video producing twins. John and Edward Grimes aka Jedward.